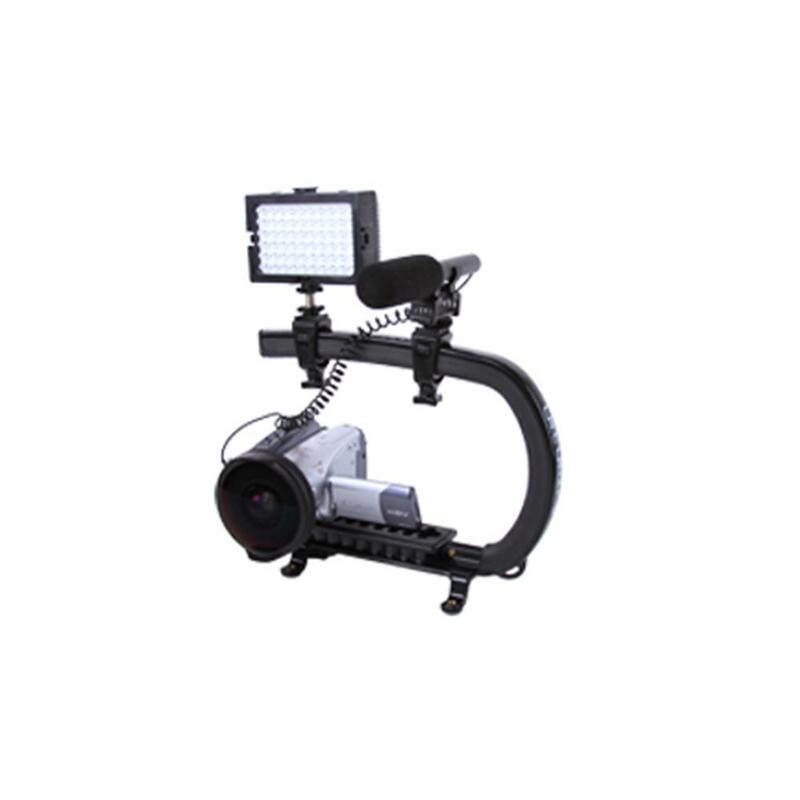 The Cam Caddie Scorpion EX is a versatile camera handle, stabilizer, and support rig designed to provide you with a solid, comfortable platform to hold and maneuver the camera. 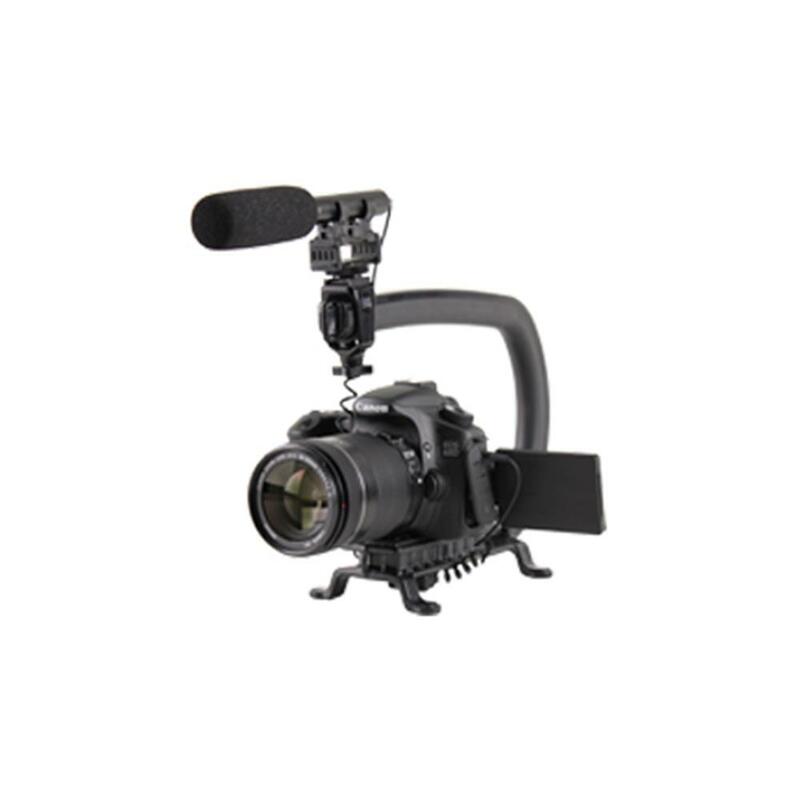 The Scorpion EX transforms the modern DSLR and video camera into having the same feel as a traditional video camera. 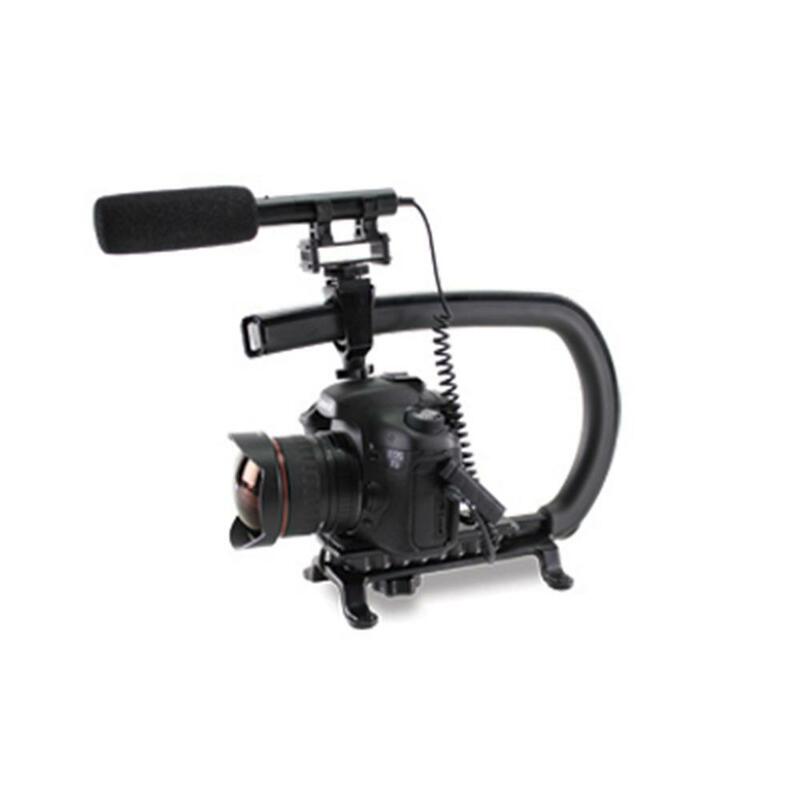 The new breed of DSLRs & HD video cameras have become so small they are now difficult to hold and maneuver. 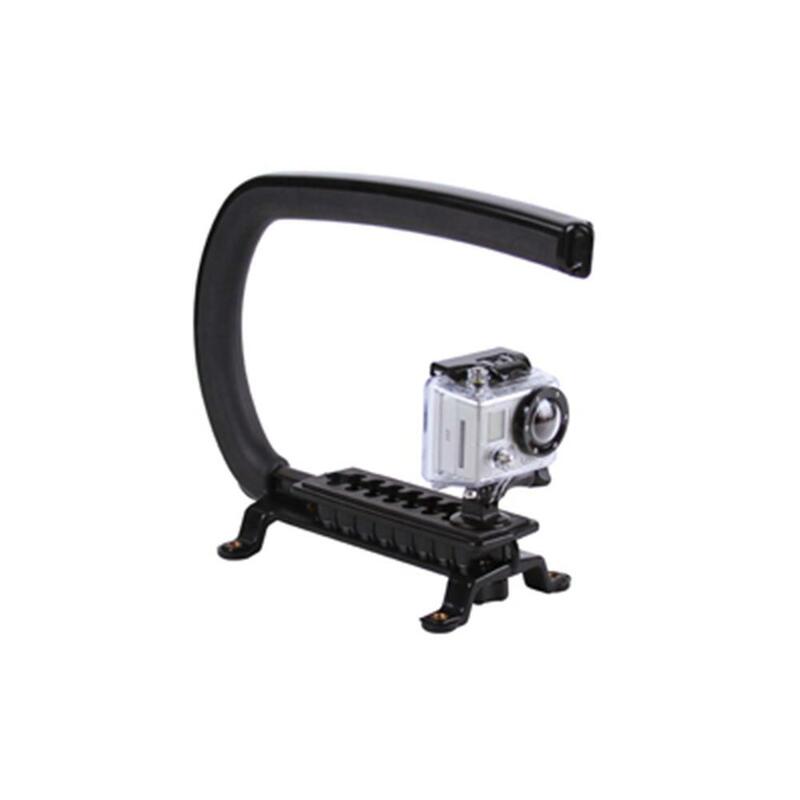 With its designed handle, the Cam Caddie Scorpion allows you to comfortably hold the camera and attach an endless variety of accessories. 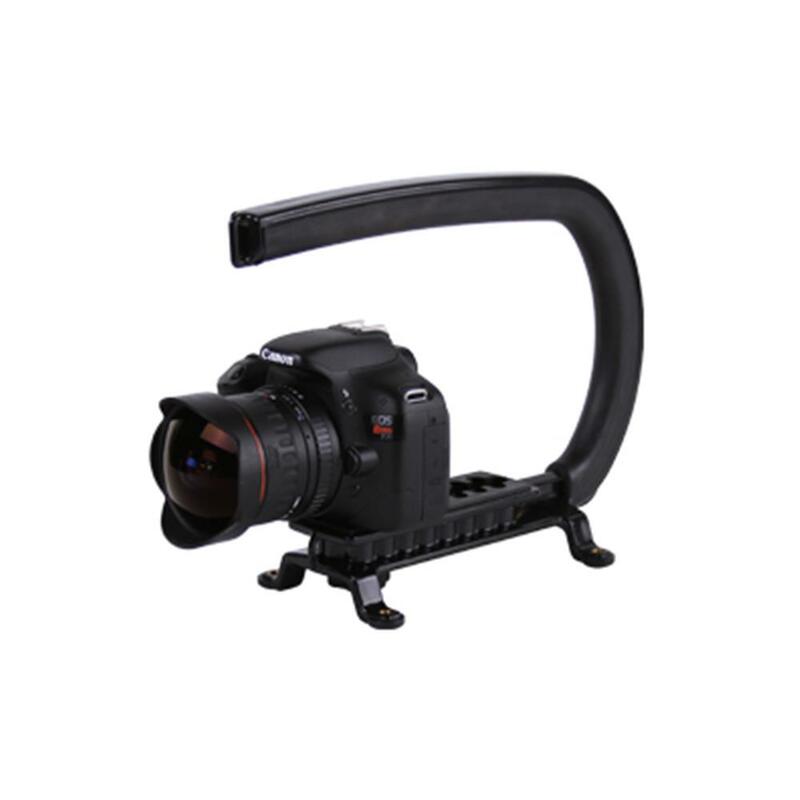 Quickly switch from hand-held shots to a tripod without modifying your gear. 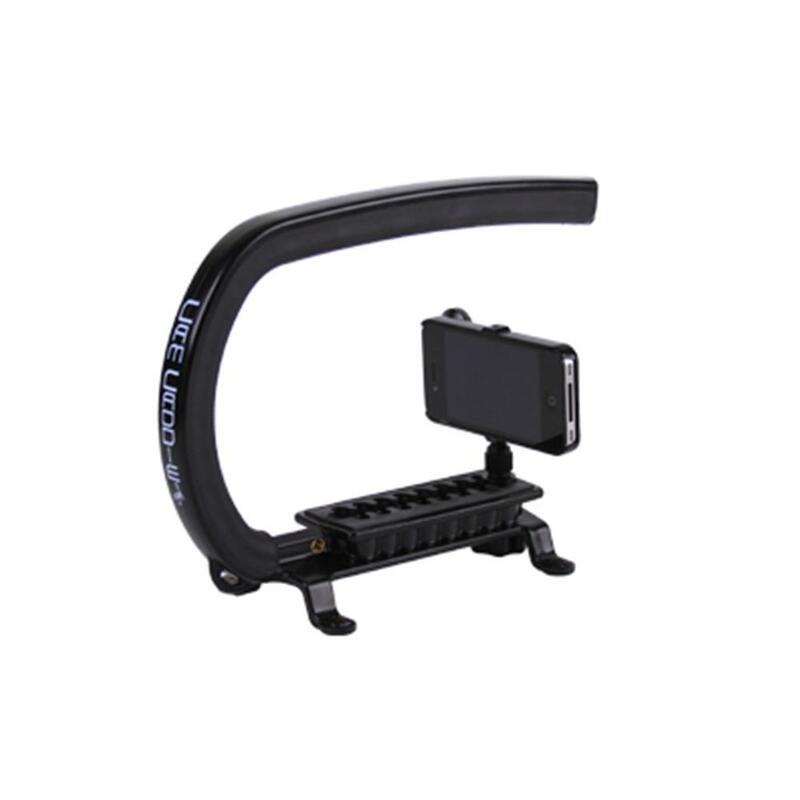 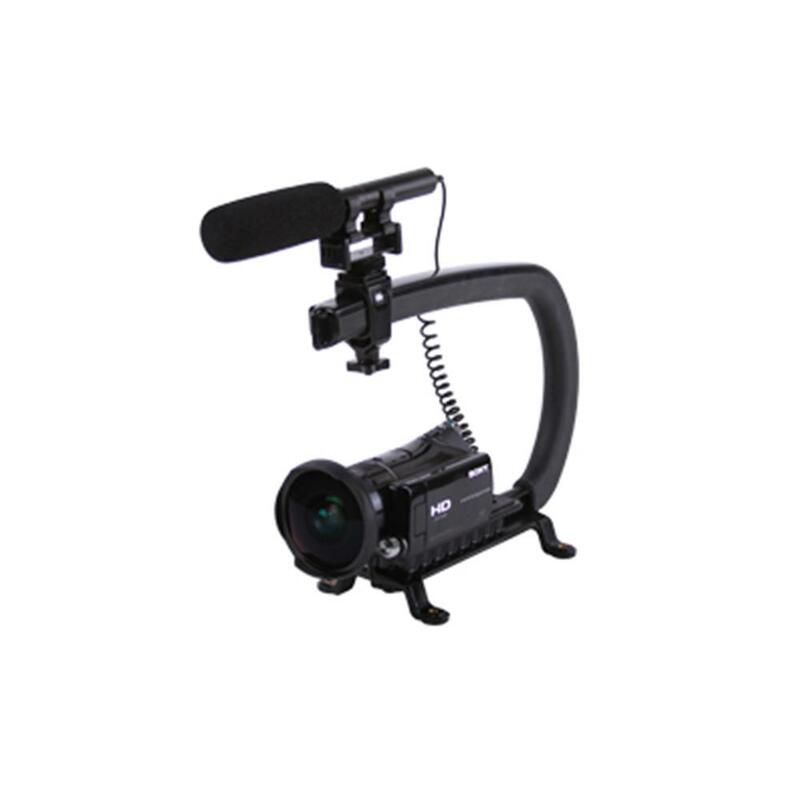 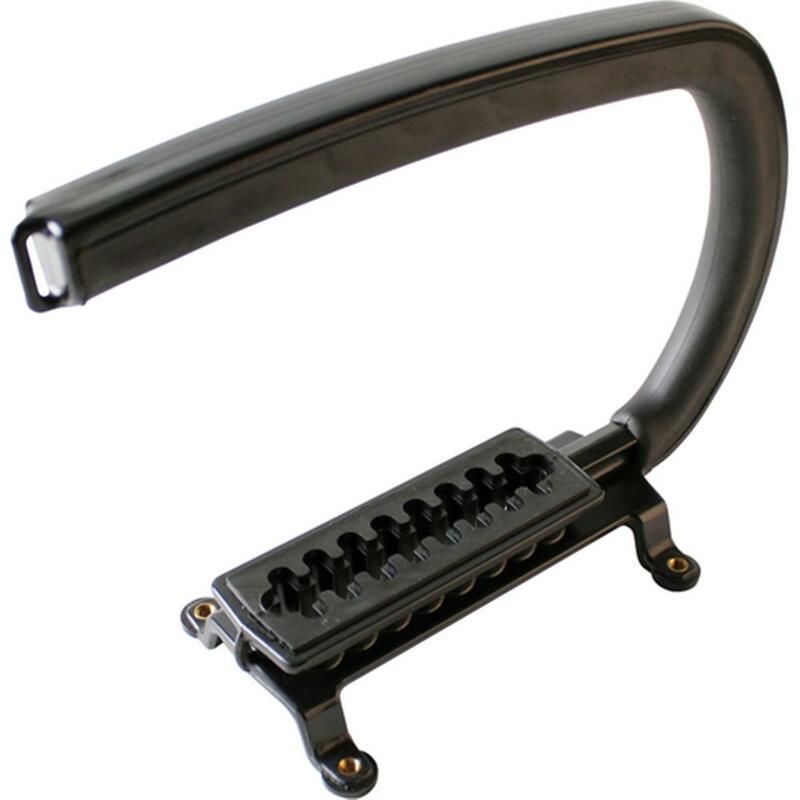 The Cam Caddie Scorpion is compatible with nearly all consumer level video recording devices and DSLRs. 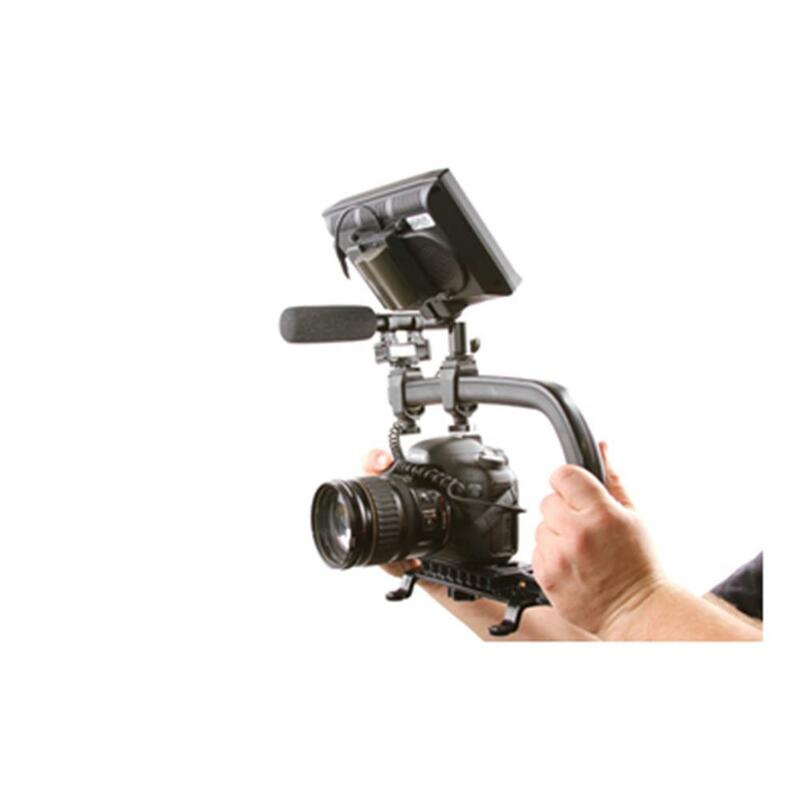 Look on the bottom of your camera for the tripod-mount screw hole. 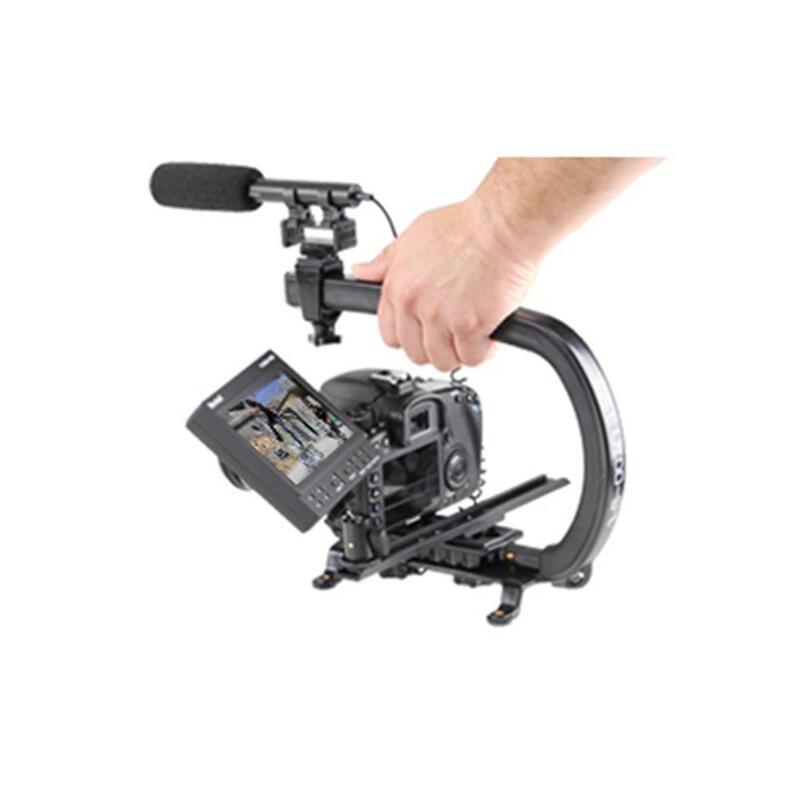 This is a universal feature found on nearly all camera models, and is the mechanism which is required to attach your camera to the Scorpion mount.